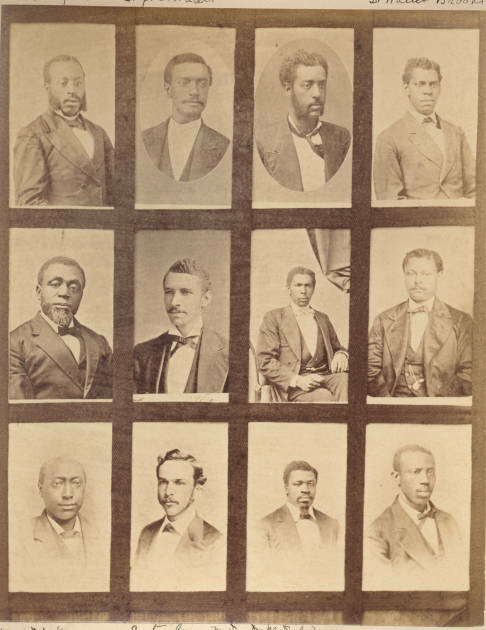 Lincoln University alumni from 1860s and the 1870s. Happy WW. I also wanted to let you know that the Diversity in Science Carnival is back. We’ll be celebrating Latino Heritage Month. Deadline is October 9th, would love to have you participate.